I hope everyone had a fruitful and lucky long weekend in Victoria and for everyone else I hope you had a bet on our famous Melbourne Cup. This race is really when time stands still for 3 minutes. When the clock strikes 3pm you wont see a car on the road. But yesterday was unusual special Melbourne Cup. I was absolutely gob-smacked. Not just because I didn’t have 19 in any of my Melbourne Cup trifectas but a woman jockey won for the first time in history! Yay and this got me thinking since the odds were 100-1, anyone can be a winner! It really is true! This was a win for all the people where the odds were against them. 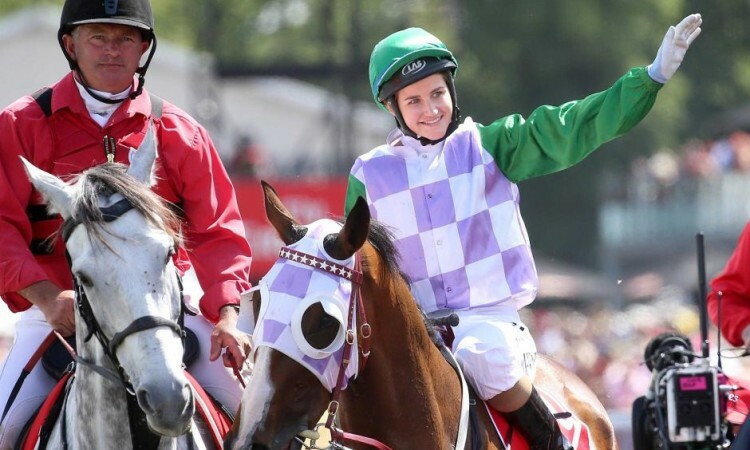 Michelle Payne had been riding Prince of Penzance for seven years! Her father had raised 10 children after their mother had died.The odds were 100-1 (only 4 times in history have odds been that long). Michelle’s brother, Steven (a beautiful human who happens to have Down Syndrome) has been the strapper of the horse Prince of Penzance for 10 yrs. What an amazing win. Persistence and hard work really does pay off and most of all anything is possible. Happy comping compers. The odds don’t mean anything!